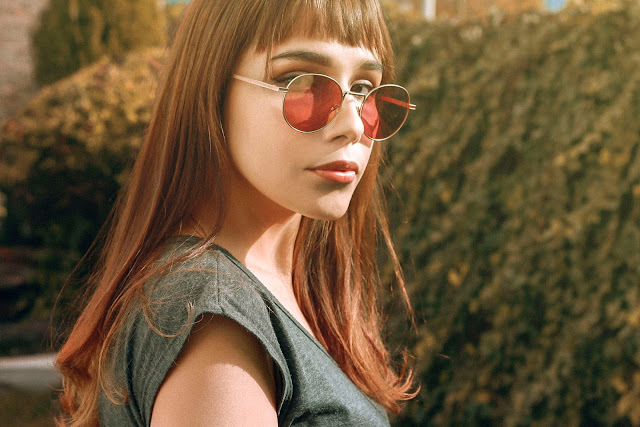 Hace tiempo que ya quería compartir esto con ustedes, y es que por cosas de la vida pasé de ser la fotógrafa editorial de una revista a la Directora a cargo! Así es, pasé del ámbito fotográfico al ámbito editorial en un año de arduo trabajo y aunque no me lo esperaba lo recibí con demasiado entusiasmo. Cuando era estudiante de Diseño gráfico recuerdo que en platicas con mis amigas decíamos que sería genial tener una revista y ahora es algo que estoy haciendo, es realmente increíble las vueltas que da la vida y la manera en que te sorprende. 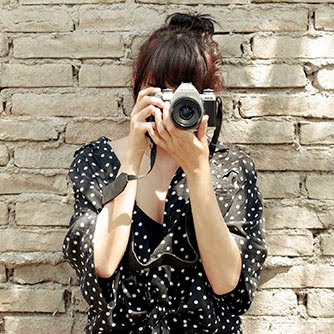 No quiero desviarme mucho del post de hoy, así que prometo dedicar uno solo platicándoles cómo es el proceso para la creación y organización de una revista y todo lo que he tenido que aprender. 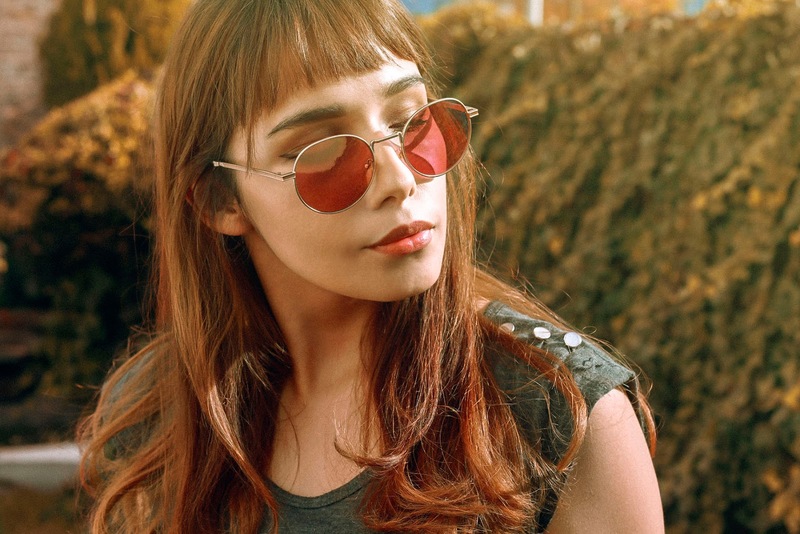 Les comparto algunas fotos de mis nuevos lentes de Hawkers, y si, traigo un look un poco "edgy" pero me gusta! Es muy gratificante experimentar nuevos estilos. 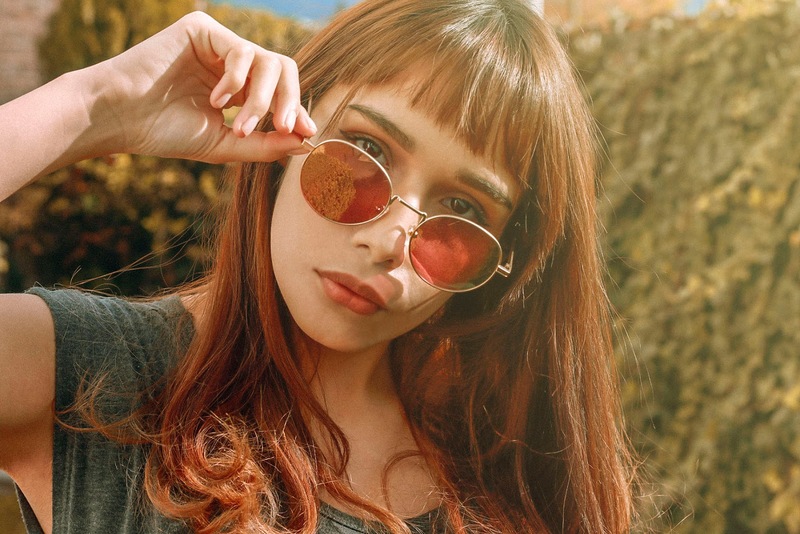 Como siempre les dejo el link directo de los lentes y un código de descuento para su compra. Hello! I already missed uploading something here! The truth is that the last weeks have been the busiest and with too much work. Some time ago I wanted to share this with you, and that is because of things in life I went from being the editorial photographer of a magazine to the Editor-in-chief! That's right, I went from the photographic field to the publishing field in a year of hard work and although I didn't expect it, I received it with too much enthusiasm. When I was a graphic design student I remember that in conversations with my friends we said it would be great to have a magazine and now it's something I'm doing, it's really amazing the turns that life gives and the way it surprises you. I don't want to deviate a lot from today's post, so I promise to dedicate one just by telling you about the process for the creation and organization of a magazine and everything I have had to learn. I share some photos of my new Hawkers sunglasses, and yes, I'm having a look a little "edgy" but I like it! It is very rewarding to experience new styles. As always I leave you the direct link of the sunglasses and a discount code for your purchase. 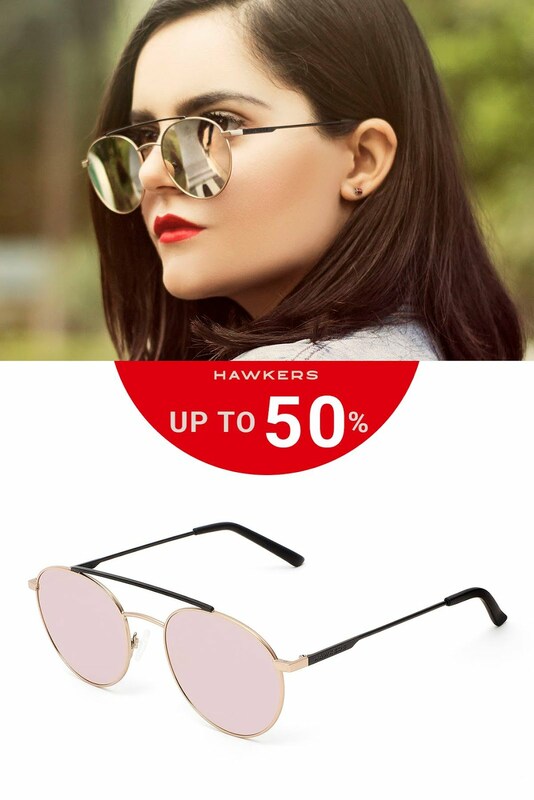 Sunglasses: Hawekers Co. SHOP HERE!